Stock status is current as of 4/21/2019 10:30 AMET. Red Hat JBoss Fuse is an open source enterprise service bus (ESB) with an elastic footprint that supports integration beyond the datacenter. The lack of license fees and the ability to deploy Red Hat JBoss Fuse in several different configurations advances intelligent integration to all facets of your business - on-premise or in the cloud. 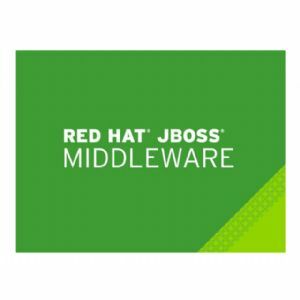 Red Hat JBoss Fuse is a flexible, small-footprint enterprise service bus (ESB) that enables integration beyond the datacenter.